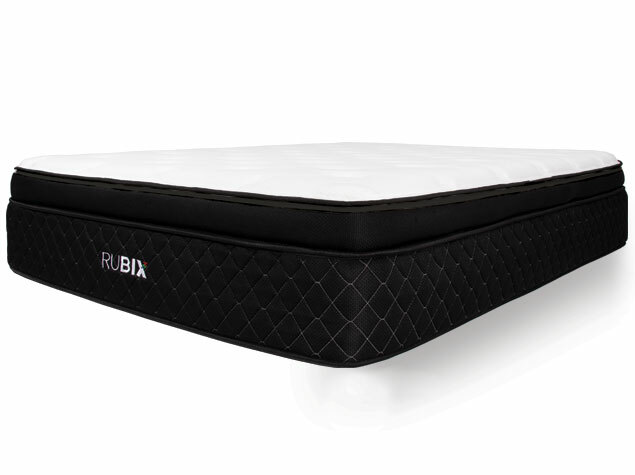 The Rubix comes with three 2” Energex™ foams—each foam features a different level of firmness, ranging from soft to medium to firm. 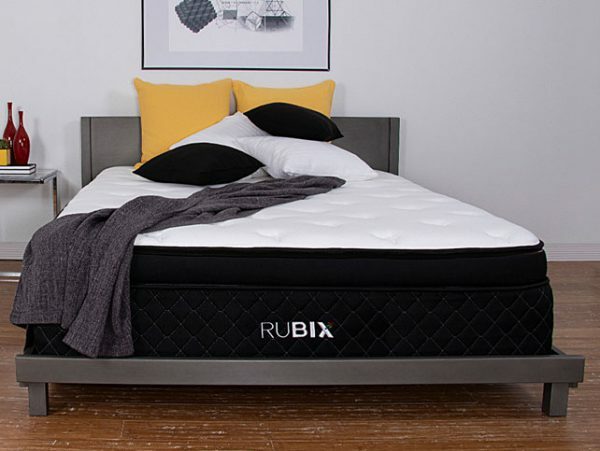 Pair any combination of two foams in our unique zippered Euro top to create your ideal sleep experience. Each patented layer of Energex™ is an energetic alternative to conventional viscoelastic foam that couples all of the pressure mapping of visco with the responsiveness of latex. 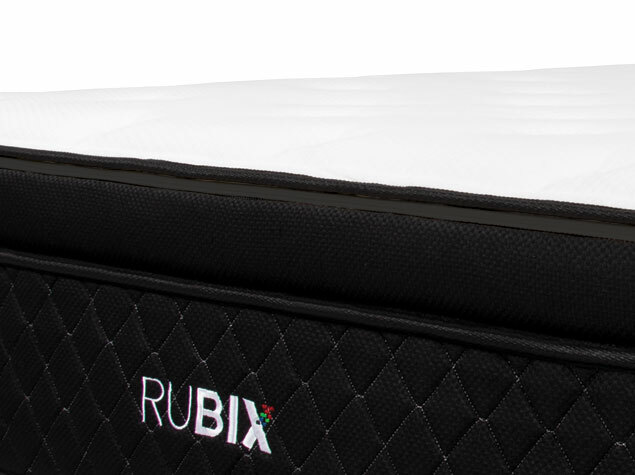 A 1.5” quilted comfort surface layer promotes greater airflow for a cooler night’s sleep. A 2” intermediate layer of foam offers a gentler transition to the firmer, high density base foam. A 6” core of up to 1,024 individually encased Ascension™ coils provides unparalleled support, coupled with superior motion isolation. Three separate layers of foam—ranging from soft to medium to firm—allow you to pair any combination in our unique zippered Euro top to create the ideal sleep experience. An intermediate layer of foam offers a gentler transition to the firmer, high density base foam. 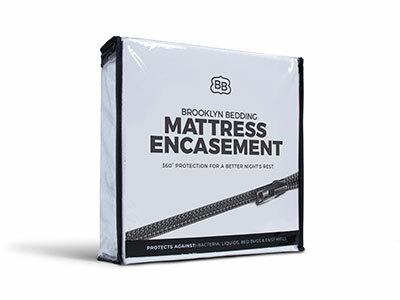 A high-density base adds durability to the mattress while reinforcing individually encased coils as they compress. 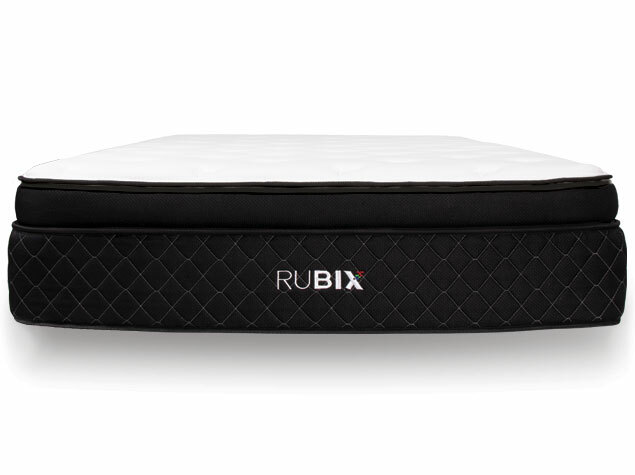 360° degree protection for a healthier night’s rest.